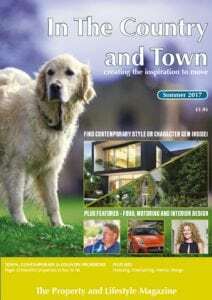 As well as showcasing some of the most exquisite homes for sale or rent, you will also find some great editorial content including celebrity chefs, motoring features, great interior design, gardening, politics and of course market insight and property news. 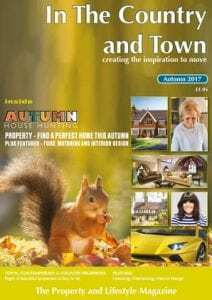 We are lucky to live in one the of most beautiful and affluent areas in Great Britain. We truly do have some exceptional houses for sale including a refurbished Victorian Church situated in the village of Grazely and a beautiful equestrian property with 7.5 acres in Finchampstead. Or if you fancy living on The Ridges in Finchampstead, call our lettings agent team on 01252 622550 about a magnificent 15,000sq ft house for rent.